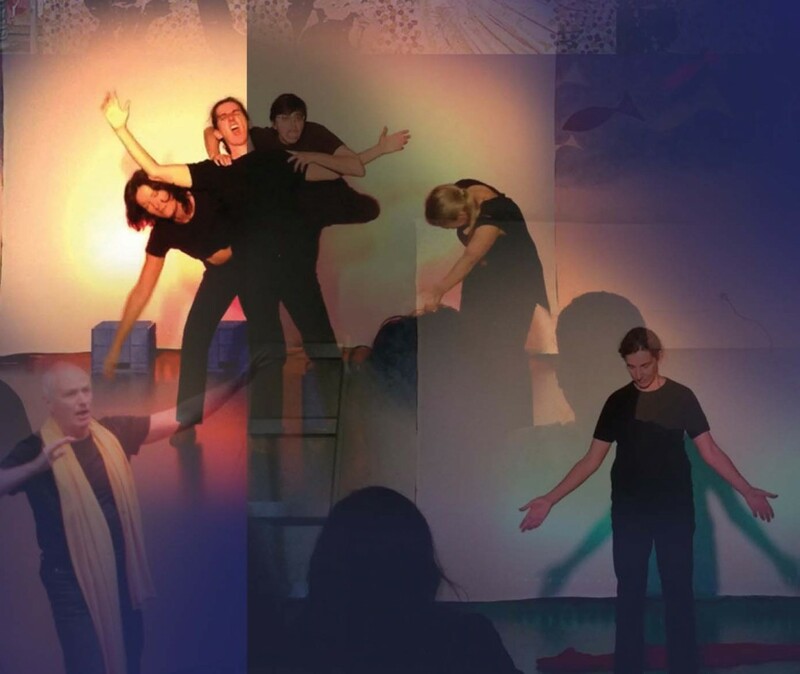 Out of the Box Theatre Company is a Sydney-based troupe of improvisational performers specialising in the use of playback theatre to spontaneously recreate individuals’ stories and life experiences. Explore our site to discover more about playback theatre, our performances, and the services we offer. ~ Susan Jarnason – Diversity Health, Prince of Wales Hospital.